Update: Windows 10 build 17682 is now rolling out for Insiders. The new update comes with a big list of new features and fixes. Check out more details below. Also, Windows 10 build 17682 ISO download links will be available later on our website. Update 2 : Windows 10 Build 17682 ISO files are now available for download. Web Authentication provides an open, scalable, and interoperable solution to facilitate authentication, which replaces passwords with stronger hardware-bound credentials. The implementation in Microsoft Edge allows users to use Windows Hello(via PIN or biometrics) and external authenticators like FIDO2 Security Keys or FIDO U2F Security Keys, to securely authenticate to websites. We’ll have more to share about Web Authentication in Microsoft Edge soon! Note: The “Add an optional feature” page will take a long time to load the features the first time you go to the page. Some Insiders may find they have issues installing these features in this build, we’re investigating. If you do encounter installations issues, deleting this registry key may resolve them: HKEY_LOCAL_MACHINE\SOFTWARE\Microsoft\Windows\CurrentVersion\Policies\Servicing\LocalSourcePath. 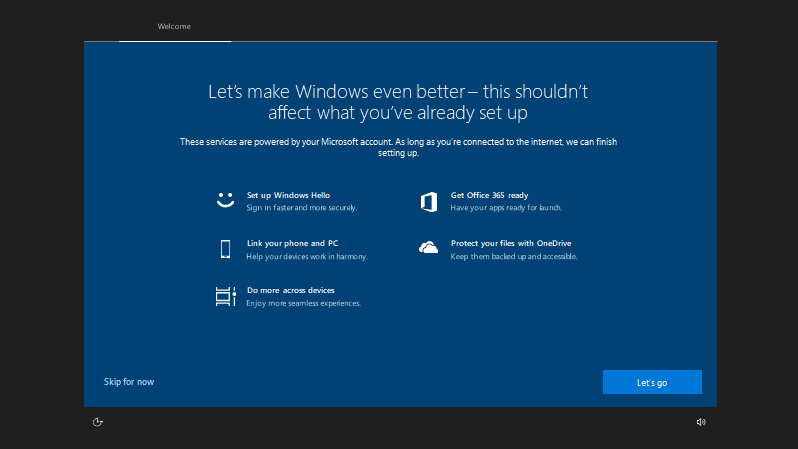 Original Story: Windows 10 build 17682 is now going through internal testing. 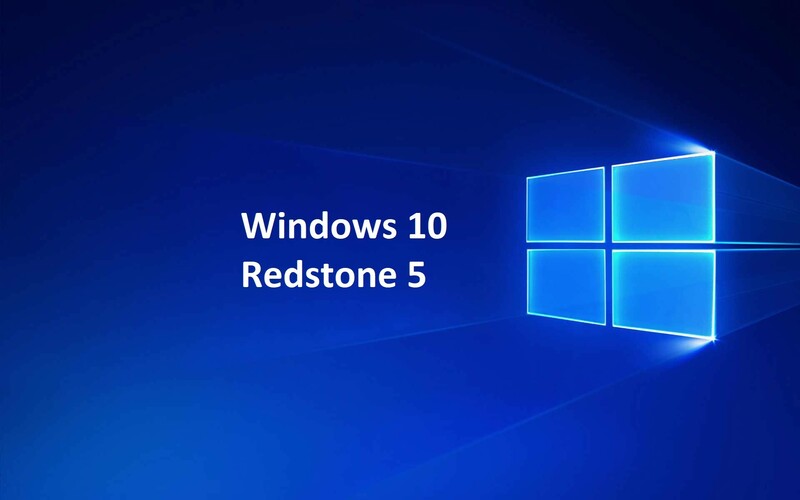 The new Windows 10 Redstone 5 build 17682 (10.0.17682.1000 rs_prerelease.180525-1616) was compiled on May 25, 2018. This build is expected to roll out to insiders this week. cAxRqk Some truly fantastic information, Gladiolus I detected this.